This is the summary of consumer reviews for Rubbermaid Canvas Laundry Storage. The BoolPool rating for this product is Excellent, with 4.60 stars, and the price range is $13.54-$24.99. The Rubbermaid Canvas Laundry Storage is made of neutral color canvas exterior and a plastic based calm blue color interior. The canvas’s stain-resistant lining keeps it clean and refreshed, thus providing a convenient laundry storage solution for bathroom, bedroom or dorm room giving a clutter free closest and/or room. 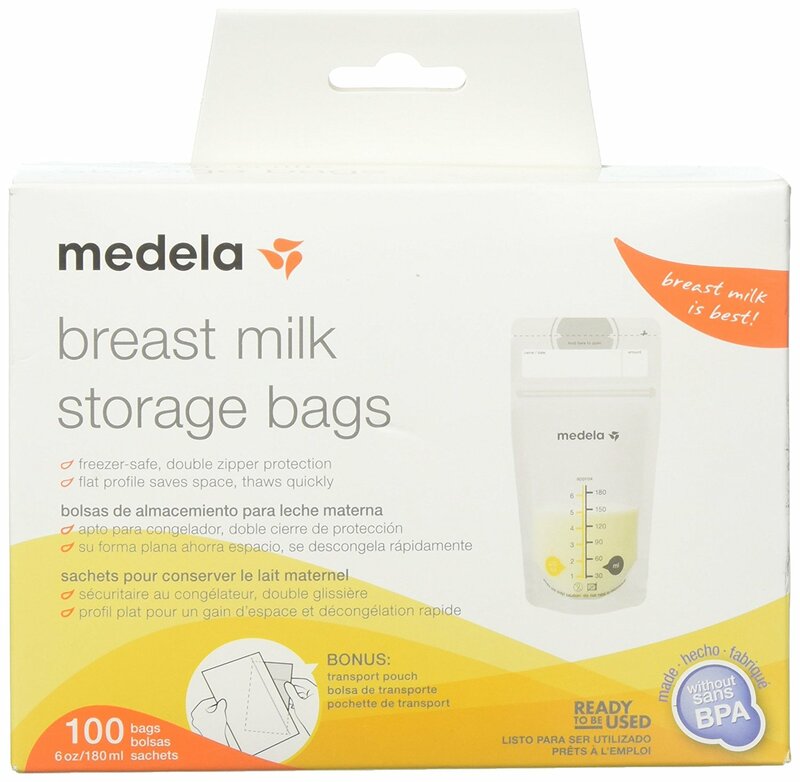 It is lightweight and 2 perfectly placed comfortable handles make it easy to carry around. It is spacious enough to hold at least one time laundry load for 2 people. 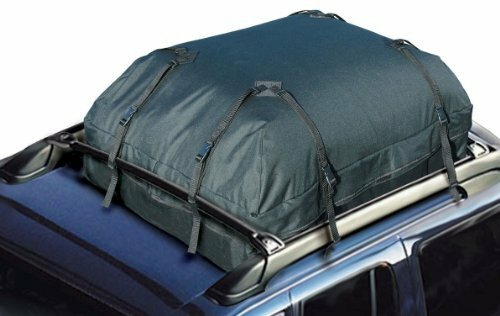 It can be collapsed easily when not in use or needed to be carried while travelling. 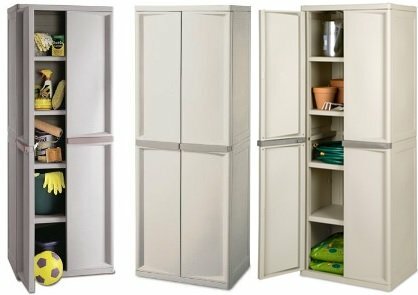 The compact design easily accommodates even in small closets, or it can be conveniently mounted on wall to create floor space by pairing it with other Rubbermaid configuration collection or HomeFree series closet collection. However, some users wished this canvas came in even larger capacity and different colors. Overall, the Rubbermaid Canvas Laundry Storage is a highly recommended laundry organizer at an unbeatable price. It is sturdy and durable with stylish looks. It's light weight and the handles make it easy to tote. It's good handles and is lightweight. Great looking product, could just use some reinforcing around the handles. The handles are tough on your hands if you go that distance. 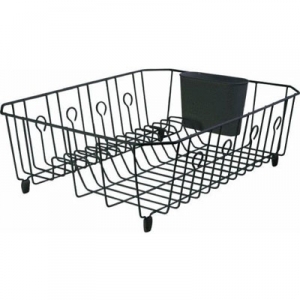 The size is perfect for his laundry alone, and the handles make it super easy to move the hamper around. The inside has a plastic coating, the outside is canvas, with well-positioned cut-out handles. Sometimes, I pick it up with one hand in single with one handle and toss it onto my bed like trash. I love these hampers -- they're attractive, don't take much floor space, have handles that make carrying them a breeze, and they even fold up for travel. Purchase these if everyone that'll be using them understands you need to use both handles if there are several items in the hamper. This product looks perfect - except the color! 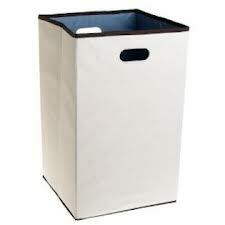 These laundry hampers are neutral in color and are easy to carry. It's of great quality, size, color, and durability. Would be nice in other colors, but it's neutral. The size is great, color is an awesome neutral, functionality allows for easy storage, and the Rubbermaid name always provides the best quality. Neutral color of the linen fabric really matches everything.Great find!. We purchased two hampers, one for dark color laundry and one for light color and delicate laundry. 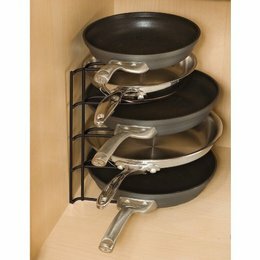 These are easy to handle and easy to store when not in use. I was looking for something neutral that'd hold a lot without taking up too much space. 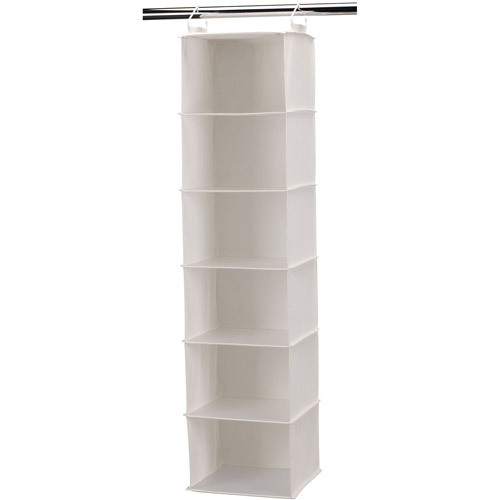 Light weight, durable and a perfect size for smaller closets. The price can't be beat!. And price it at less than $15. Otherwise great, great price and worth it. Overall, for the price, I recommend it. I love them and it was a great price with Prime shipping!! I needed something that'd fit in a small closet and this was the perfect size and height. I purchased this when it was at the clearance price. This's the ideal way to deal with laundry..large capacity, easy to carry and perfect size. I wanted a very basic hamper for a good price, and I found it!. Looks nice, serves its function well. Durable, looks nice and foldable = awesome!!. Looks nice and good size !!! very nice looking,wish it was a little bigger though.sturdy and clean looking. looks nice (love the fabric pattern), but sturdy and roomy as well. Sure, it looks nice and seems fairly durable. The hampers look nice in my room and look more expensive than they're. They're very nice looking and well made. Material is sturdy and looks elegant making it a nice edition to my room. I thought this was a very good and nice looking product.